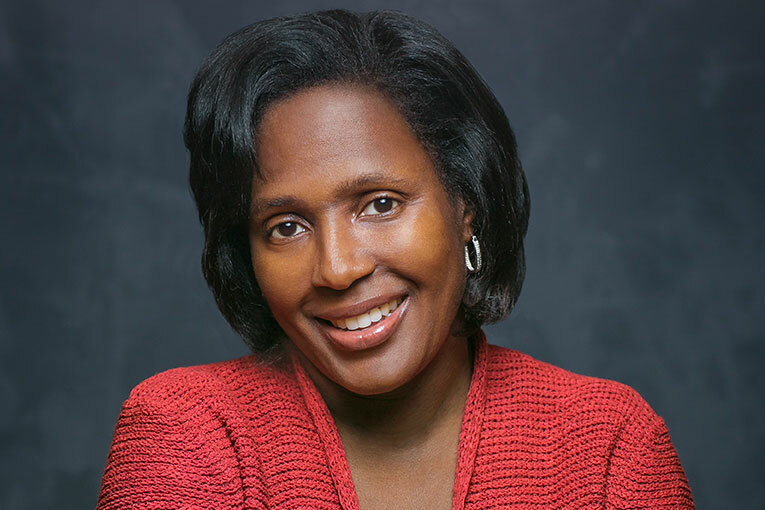 Dr. Lynn Perry Wooten will begin her appointment as David J. Nolan Dean and professor of management and organizations for Cornell University’s Dyson School of Applied Economics and Management on July 1, 2017. Dean Wooten will join Cornell from the University of Michigan, where she has served as senior associate dean for academic and student excellence as well as clinical professor of strategy, management and organizations at Michigan’s Ross School of Business. She will succeed Edward McLaughlin, the Robert G. Tobin Professor of Marketing, who has served as interim dean of the Dyson School since June 21, 2016. Dean Wooten received her bachelor’s in accounting in 1988 from North Carolina AT&T University, her MBA in 1990 from Duke University and her doctorate in business administration in 1995 from the University of Michigan’s Ross School of Business. Upon completion of her doctorate, Dean Wooten spent three years as assistant professor of management at the University of Florida’s Warrington College of Business. She returned to Michigan in 1998 and has served in numerous roles over the last 19 years, including co-faculty director of the Center for Positive Organizations (2008 to 2011) and the Executive Leadership Institute (2011 to present). She was named associate dean of undergraduate programs in 2011 and served in that capacity until 2016, when she was named to her most recent position at Michigan. Dean Wooten has taught such courses as corporate strategy, knowledge management, organizational behavior and consulting. Her research interests include crisis leadership, positive organizing routines, strategic human resource management, and workforce diversity and competitive advantage. She has authored or co-authored 28 scholarly articles, including a 2016 research briefing, “Creating an organization of leaders: A positively deviant approach,” which appeared in the journal Progress in Pediatrics. Dean Wooten is also co-author of the book, Leading Under Pressure: From Surviving to Thriving Before, During and After a Crisis (2010). Dean Wooten has served on the Work/Life Executive Board of the American Institute of Certified Public Accountants. She is an active member in a number of national volunteer leadership organizations, including Delta Sigma Theta Sorority and Jack & Jill of America.